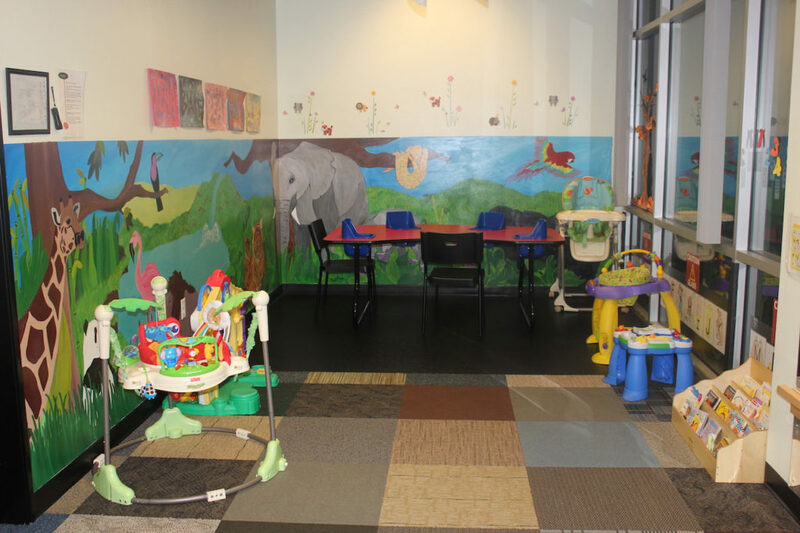 As we now know that the first three years of life are more critical than what we had imagined, we strive to provide fun and stimulating activities for our babies to maximize their brain development. During the early years, the infants are discovering who they are and their surroundings. Each infant’s brain is being “wired” into patterns of emotional, social, physical and cognitive development. Each teacher in our infant classroom works one-on-one with each child and their family to set and achieve their individual goals. Infants are given different materials and toys that interest them and trigger interactive and creative play which help them master many useful skills in order to move onto the toddler stage of their development. We start the bilingual English/Japanese immersion program with our infants. At about one year of age, an infant can speak a few words; mostly words he or she is familiar with such as; mama, dada, cat or ball. Later, the toddler starts to babble and combine words making small sentences based on their expressions or tone. The language that infants hear determines the connection of the language that form in his/her brain as well as the sounds he/she can distinguish. This is why children who are exposed in a dual language environment during infancy can become fully bilingual.